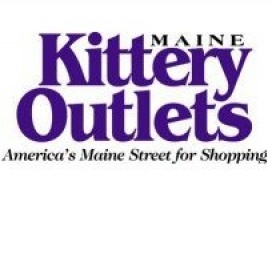 With over a hundred outlet stores located at the Kittery Premium Outlets, you'll never fail to find your desired item at a remarkably low price. Screaming the best brands in the industry, whether it is apparel, shoes, or fashion accessories that you are in search for, you'll get hold of it without having to empty your pocket. View 1 more outlet store where you can buy Aeropostale. 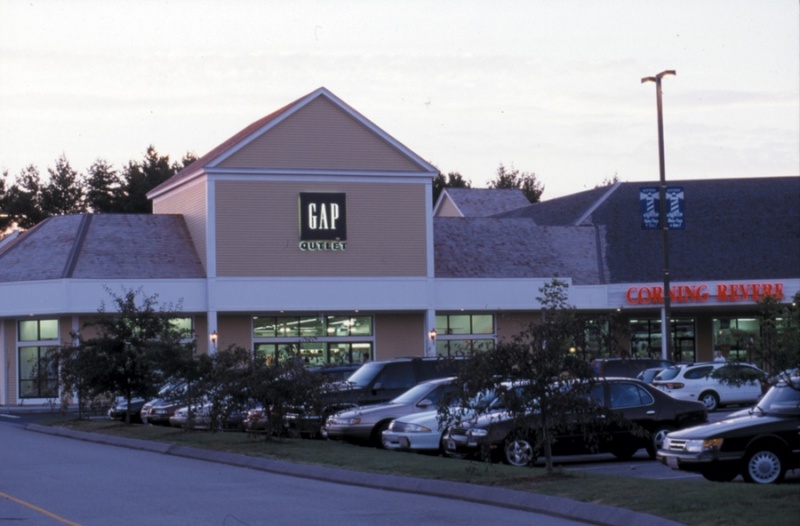 View 1 more outlet store where you can buy American Eagle. View 1 more outlet store where you can buy Ann Taylor. View 1 more outlet store where you can buy Calvin Klein. View 1 more outlet store where you can buy Champion. View 1 more outlet store where you can buy Chico's. View 1 more outlet store where you can buy Clarks. View 1 more outlet store where you can buy Columbia. View 1 more outlet store where you can buy Crewcuts. View 1 more outlet store where you can buy ECCO. View 1 more outlet store where you can buy J. Crew. View 1 more outlet store where you can buy Jockey. View 1 more outlet store where you can buy Kate Spade. View 1 more outlet store where you can buy Motherhood Maternity. View 1 more outlet store where you can buy New Balance. View 1 more outlet store where you can buy Old Navy. View 1 more outlet store where you can buy Polo Ralph Lauren. View 1 more outlet store where you can buy Saucony. View 1 more outlet store where you can buy Sunglass Hut. View 1 more outlet store where you can buy Tommy Hilfiger. View 1 more outlet store where you can buy Yankee Candle. View 1 more outlet store where you can buy Zumiez.